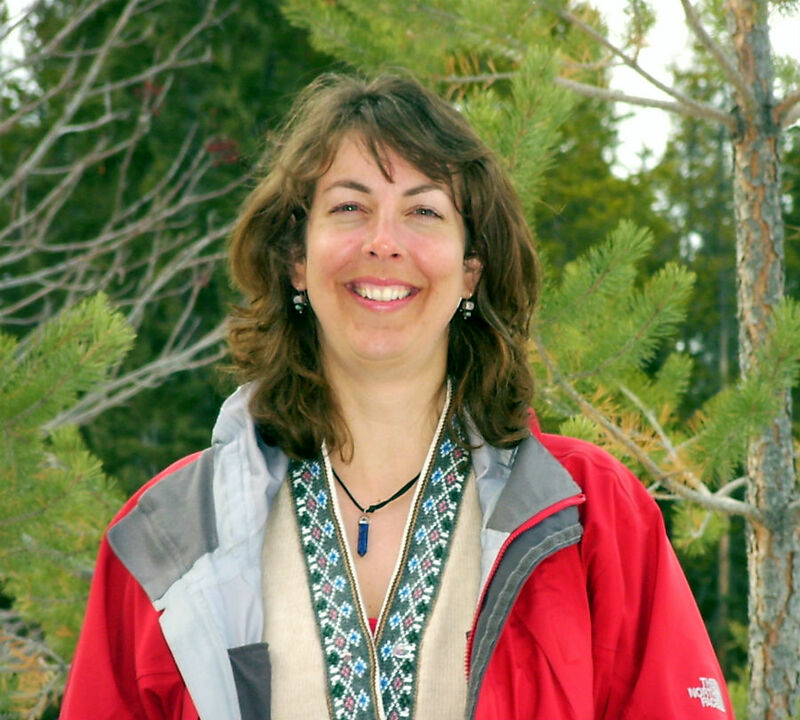 Angie completed her Honors Bachelor of Science Degree (Pre-med) in 1995, a three-year Master Herbalist program in 2003, and three years of Midwifery studies at Midwives College of Utah. She has worked professionally in the field of holistic health since 2000 and as a birth doula since 2002. Her services include birth support, placenta encapsulation, and education for parents-to-be and birth professionals (new and experienced). Angie co-teaches the popular Couples’ Labour Prep workshop and the Prenatal Wisdom series of prenatal classes, and created Childbirth Prep for Men, a one evening session just for dads-to-be. Other classes include Postpartum Survival, Healthy Babies Naturally, Holistic First Aid for Home & Travel, and Fertility Awareness Method. With such a strong background in science, Angie is an avid researcher and writer. Her article Neonatal Resuscitation with Intact Umbilical Cord was published in Midwifery Today (2012) and received positive feedback from around the world. Angie Evans and Karen Herriot train new doulas and experienced birth professionals through Birth Ways International www.birthwaysinternational.ca . They teach workshops for birth doulas, postpartum doulas, advanced doula training, placenta encapsulation and childbirth education. They are invited to do sessions at the Regina General Hospital to teach birth support to nursing students doing their first obstetrical practicums, and offer a Birth Support for Labour & Birth Nurses workshop for experienced nurses.